Don’t be afraid of these helpful skin-care acids! Acid may sound intimidating to put on your face, but chances are you’ll find one form or another in most of your favorite products. 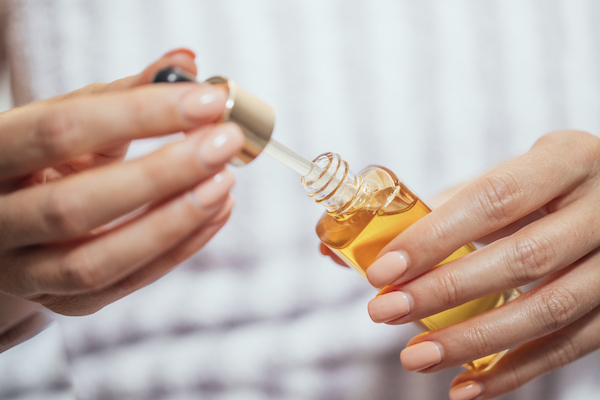 Today, we’re breaking down the best skin-care acids to look for to support every type of skin concern. Glycolic acid is part of the alpha-hydroxy-acid family, often referred to in shorthand as AHA. These acids are naturally available in citrus fruits. They help to loosen and release dead skin cells from the surface, revealing softer, smoother skin beneath. It can also enhance the skin’s ability to retain moisture for an all-around improved glow after using. 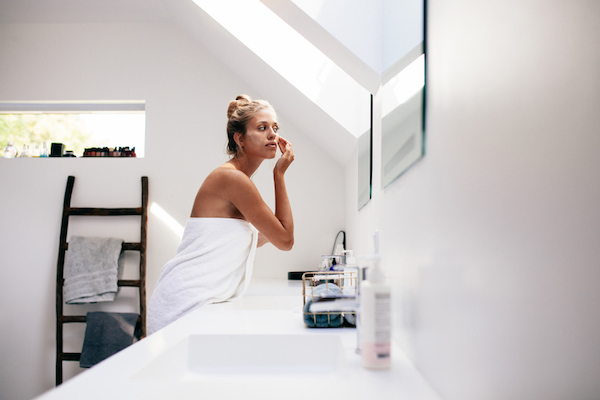 Try incorporating a resurfacing product with glycolic acid as a key ingredient to your nighttime routine. Removing the day’s dead skin cells will ensure you wake up with fresh, rejuvenated skin. 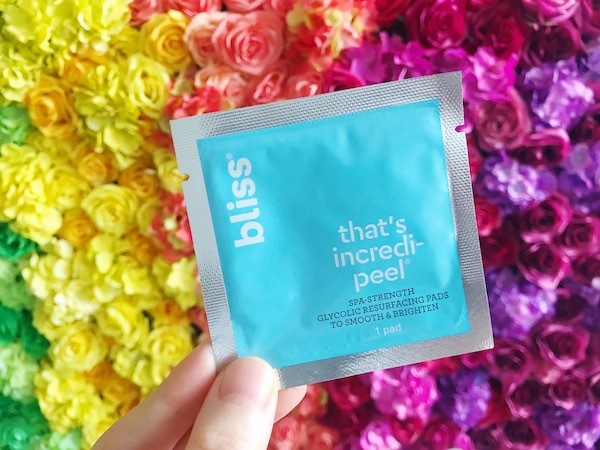 We love Bliss’s That’s Incredi-peel, with 10% glycolic acid. It’s a convenient single-step, spa-strength option you can use at home: no rinsing required! Simply put it on before before bed for brighter, smoother by morning, even after just one use. Lactic acid is another option from the AHA family for optimum cell turnover! However, lactic acid is the gentler option perfect for those with sensitive skin. Besides offering mild exfoliation, it can also help encourage collagen production and reduce hyperpigmentation. Still, if your skin is very sensitive, look for a lower concentration in your skin-care products and/or limit your use to only once or twice per week. Getting acquainted with salicylic acid is a rite of passage most teenagers undergo when dealing with acne for the first time. Anyone who’s been through it knows that salicylic acid is a key ingredient in acne-clearing face washes and spot treatments. Why? Similar to acids above, it exfoliates skin by loosening things up on the surface, but it also penetrates further. Salicylic acid can also reduce sebum secretion to dry things out. Furthermore, it’s an anti-inflammatory that helps bring down redness. Note: It’s most helpful when dealing with whiteheads and blackheads as opposed to hormonal or cystic acne. This potent plant-based antioxidant helps to protect against aging and free-radical damage to the skin. That means it’s a must for urban living or anyone who gets lots of sun exposure. 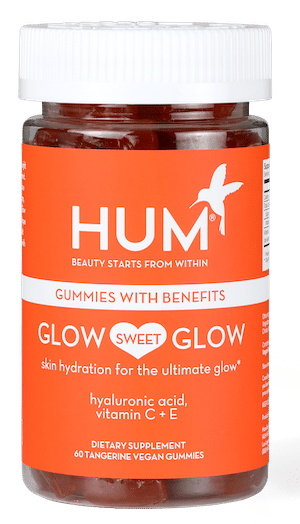 In fact, research suggests it can enhance the stability of other antioxidants such as vitamins C and E, and even boost the protective effects of your SPF! Kojic acid is an interesting little ingredient commonly taken from mushrooms. It has the fascinating ability to prevent melanin (which controls pigmentation) from forming. For that reason, it’s becoming increasingly popular in skin-care products to help even skin tone and diminish the appearance of dark spots. Look for it in serums and moisturizers.